Another EVERGREY classic to be re-released in the ‘Remasters Series’ as ltd. Digipak! „In Search Of Truth“ was the one album that secured the international breakthrough for Swedish dark melodic metal band EVERGREY in 2001. Today it is regarded as a classic album of the band maybe THE album of their entire discography. 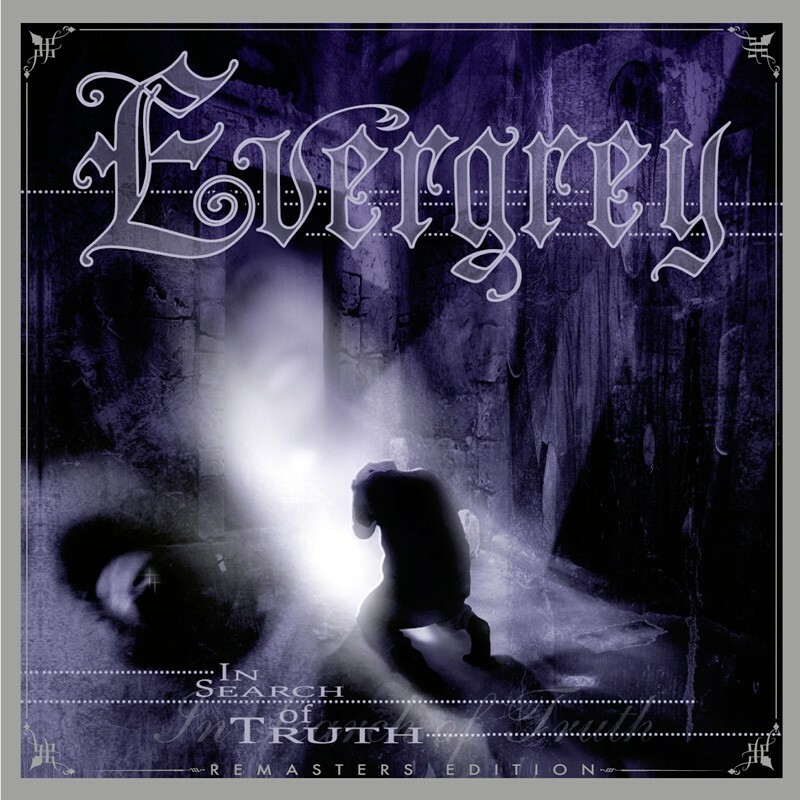 “In Search Of Truth” is also the first album fully developing the unique dark and atmospheric sound EVERGREY has been known for ever since. It was also their first album to have a closed of lyrical concept which is based around the themes of extraterrestrial life and alien abductions. Tracks like “The Masterplan”, “Rulers Of The Mind” or “Misled” are still among the fan favorites today, maybe because they feature all trademarks Evergrey is known for: dense and dark atmosphere, catchy hooks and expressive songwriting. As a part of EVERGREY’s remasters series, now also “In Search Of Truth” is going to be re-released. The original recordings have been carefully remastered by Jacob Hansen (Volbeat, Pretty Maids, Amaranthe).